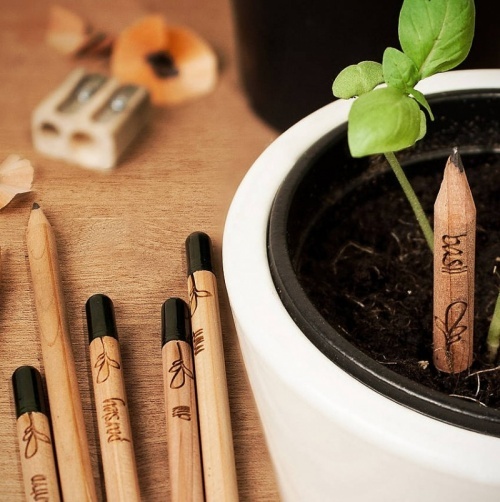 3 Plantable Pencils by Sprout in a gift box. 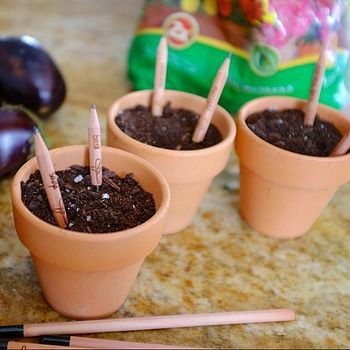 3 Plantable Pencils will be chosen at random.Please leave a comment in the Notes at the checkout if you want to choose your own 3 pack. Subject to availability. 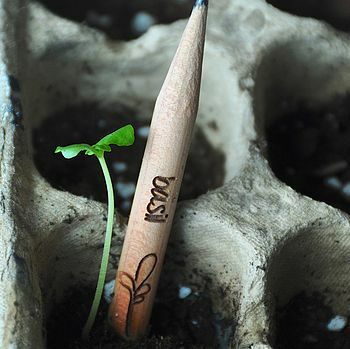 A pencil that grows! 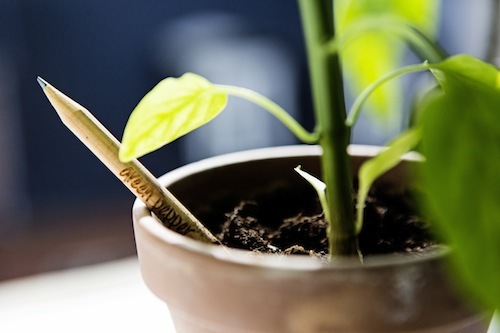 When the Sprout Pencil has served it's function, it can be planted and give life to a plant. 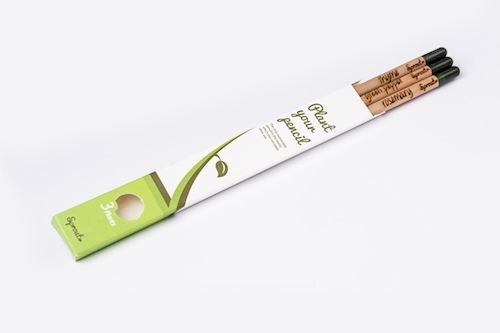 The Sprout Pencil has been given this dual function by replacing the eraser, which usually sits on top of the Sprout Pencil, with a special seed capsule. The Sprout Pencil is non-toxic, absolutely no lead. 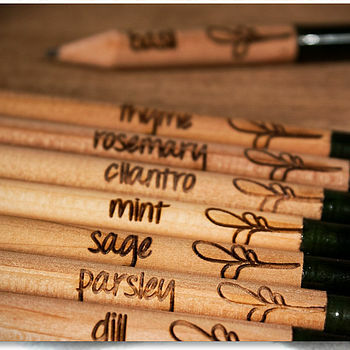 Made of natural sustainable materials: the body is cedar wood, the writing material is graphite and clay. This pack contains 3 pencils in a gift box. Choose either a spicy Knock Out edition, an organic mix or our standard seed mix. Subject to availability.